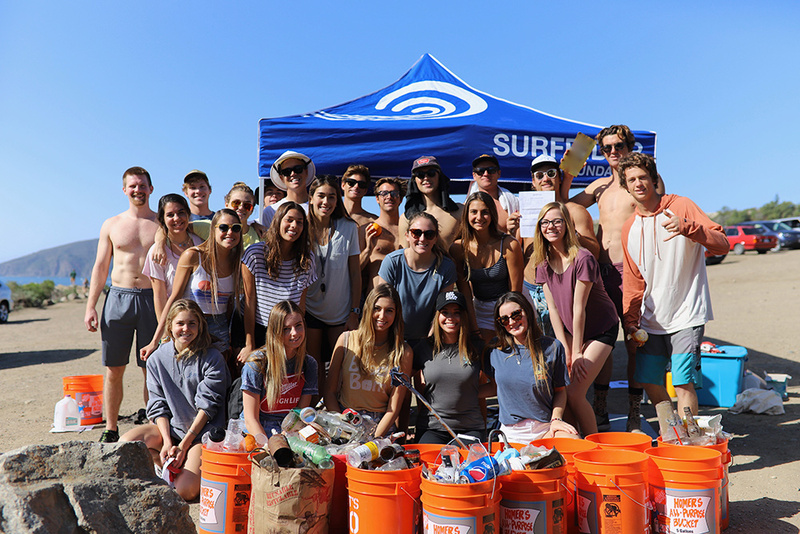 Giving Thanks for Surfrider Volunteers! As we approach Thanksgiving, we have been reflecting on what we’re grateful for this year and want to give thanks to the thousands of Surfrider volunteers who spend their spare time making sure we have clean water and healthy beaches that we all can enjoy! 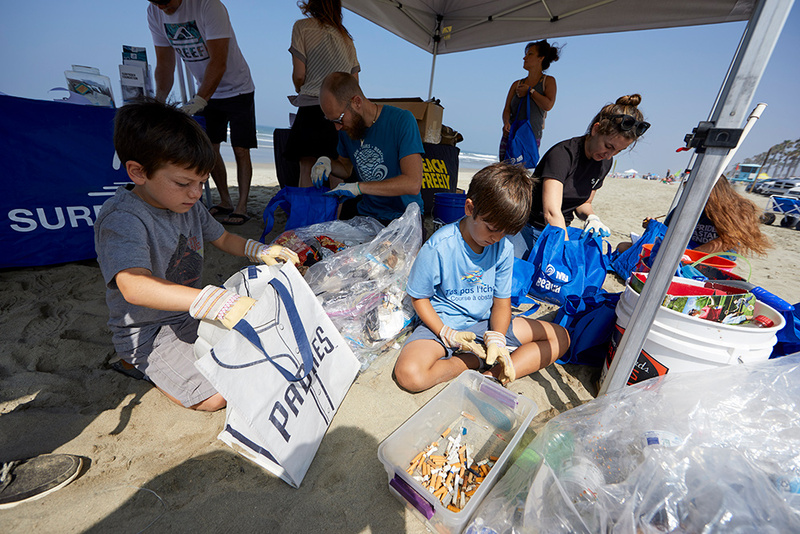 This year, we laid out an ambitious goal to remove 150,000 pounds of trash from our beaches and shorelines, and - with the help of over 29,000 Surfrider volunteers at 800 beach cleanup events - we have not only met that goal, but surpassed it by over 40,000 pounds! These volunteers are the last line of defense before plastic pollution and other trash washes out to sea, where it breaks apart into smaller and smaller pieces, becoming an incredible challenge to clean up. We’re incredibly grateful for their dedication. In addition, many of these volunteers help us track what types of trash and specific plastic items are ending up on our beaches. This data helps us understand the common and problematic items so we can develop campaigns and strategies to reduce them at their source. For example, we find thousands of plastic straws at beach cleanups every year! By counting each one, we’ve been able to present evidence to local legislators that shows them just what a big problem plastic pollution is and has helped passed straw bans this year in Florida, California, and New York. Click here to learn about all of Surfrider’s 180 Plastic Pollution victories since 2006 and over 40 victories in 2018! We also want to give thanks to the business community that has stepped up to be part of the solution to single-use plastic pollution. 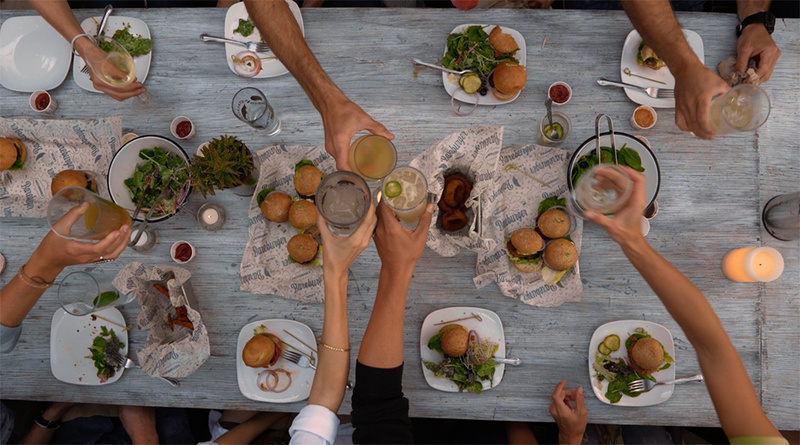 This year alone, close to 400 restaurants have enrolled in Surfrider’s Ocean Friendly Restaurants program. These restaurants show their commitment to making sustainable choices for our ocean everyday by refusing to use plastic bags for takeout, not using harmful polystyrene foam, offering straws only on request, and a whole suite of other sustainable practices. Plastic pollution continues to be a big problem for our oceans, and with plastic production expected to significantly increase, the problem is only going to get bigger. To confront this challenge, we need more volunteers, more businesses, and more local leaders to join us. Together we can kick the single-use plastic habit! Join us today. Find a Surfrider chapter near you at Surfrider.org/chapters or support Surfrider's coastal defenders at Surfrider.org/support-surfrider!